Katie and Dalton Prager have a beautiful love story, but they have spent their whole lives fighting to stay alive. Their romance has been compared to the tragic tale in the famous book and movie, The Fault in Our Stars. 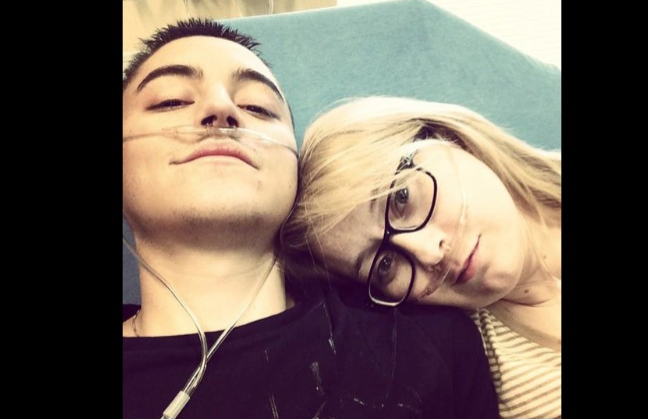 The young married couple both have cystic fibrosis and had lung transplants last year, CNN reports. 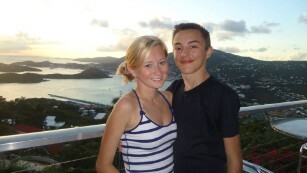 The couple fell in love online when they were both 18. They started talking on Facebook, but since Dalton had a highly-contagious infection for people with cystic fibrosis called Burkholderia cepacia, her doctors warned her not to meet him. "That was definitely something I had to think about, but when you have those feelings, you just know," Katie told CNN. They married two years later in 2011 when they were both 20 years old. Ultimately, Katie did contract Burkholderia cepacia. Together, the husband and wife waiter for transplants at the University of Pittsburgh Medical Center. According to CNN, they struggled with insurance companies for their respective transplants, but once they got them, they planned to travel to every state and write a book about their passionate tale. Tragedy struck last week when Katie was put into hospice care last week when her doctors found that her transplant was not workings and that there was nothing else they could do. "My body is just so tired," Katie told CNN. The 26-year-old is currently out of the hospital and at home in Flemingsburg, Kentuck -- far away from her husband. Dalton was in the hospital near his family in St. Louis. He contracted lymphoma as a result of his transplant, and is currently fighting pneumonia and a virus. "I told Dalton I'd rather be happy -- like really, really happy -- for five years of my life and die sooner than be mediocre happy and live for 20 years," Katie told CNN. "That was definitely something I had to think about, but when you have those feelings, you just know." 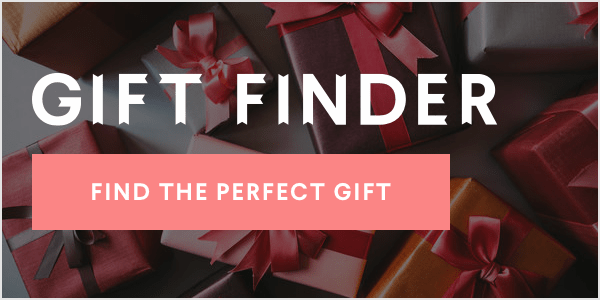 Dalton was hoping to get out of the hospital quickly so he could make the one-hour drive to Katie's home and be together, but his condition deteriorated. He was placed on a ventilator in the intensive care unit. Before they could reunite for a final kiss, the unthinkable happened. Dalton died Saturday afternoon at the age of 25. "She told him that she loved him," Debra Donovan, Katie's mother, told CNN "We don't know if he heard her." The last time they saw each other was July 16 -- their fifth wedding anniversary. 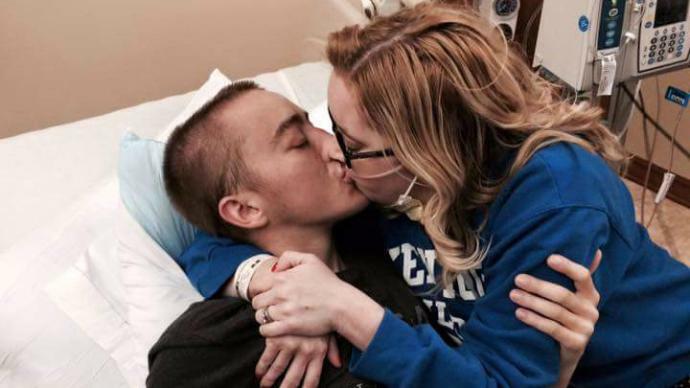 "Dalton fought a long hard battle with cystic fibrosis," Katie wrote in a Facebook post. "He was a courageous fighter and 'give up' wasn't in his vocabulary."